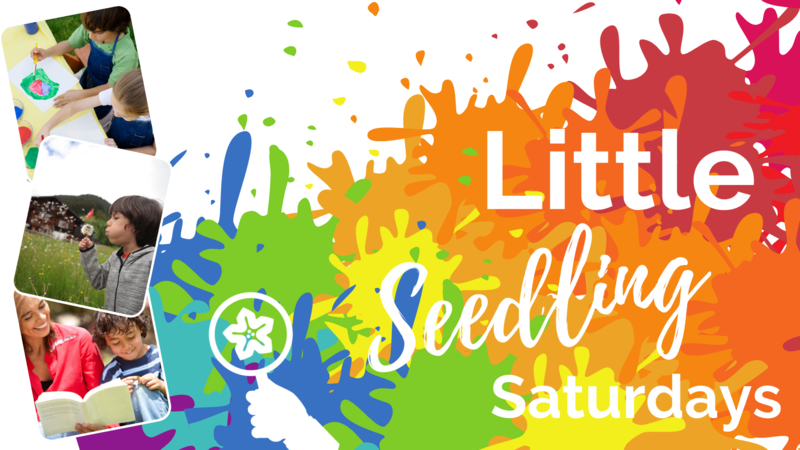 Join us every Saturday this Spring for our “Little Seedling Saturday Series.” This NEW Saturday educational programming initiative allows children and families a chance to learn, explore, and experience Callaway Gardens through educational activities that sprout growth & creativity. 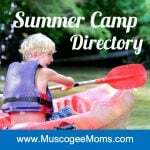 Programs will vary each weekend in topic & activity. View our schedule online for more information. Ages 4-12 years old. Free with Gardens Admission.